Mario Kart 8 is back, but this time on Nintendo Switch. Everyone one knows it is the same game at its core but it is hard to argue when you look at the game. Mario Kart 8 has 48 tracks which include 16 DLC tracks, 5 new modes, and 8 new arenas. This time it has 35 characters to choose and a lot of fun when to compete in the game. The visuals and graphics are absolutely stunning offering full 1080p gameplay. But we are not here to get a review on the Nintendo version right? Mario Kart on smartphones is going to be released somewhere between April and November 2018. However, Nintendo’s main focus is on providing most of the games to be available for the Switch console at the moment. But on the other hand, we have seen some hit games on Android and iOS platform like Mario Run, Animal Crossing, and many others from the Franchise. Recently Nintendo has revealed that it is working on the Mario Kart Tour which is going to be released for smartphones later this year. However, some sources claim that Mario Kart on smartphones will not be available before the first quarter of 2019. Like everyone out there I have been playing Mario Kart since my childhood. So everyone is desperately waiting for Mario Kart on smartphones to come out as soon as possible. Mario Kart tour will be the first Mario Kart version which is not going to be released for Nintendo console. So we hope that just like Mario Run and Animal crossings it will encourage the group of casual gamers to experience fully the Mario Kart franchise. Nintendo’s recent releases for smartphones have been doing a great job in targeting mobile gaming community who do not want to buy DS or Switch consoles. So this is the first time Mario Kart is going to shine on Android and iOS devices, so we hope that Nintendo must prefer five things to carry out in the game. Mario Kart 8 added two options that made the game easy to play for kids and newcomers. These features were auto accelerate and smart steering which pushes the kart without pushing acceleration button and also slow down when player get out of the track. I think this should be something that must be the part of Mario Kart tour. This will definitely make players having a phone with a small touch screen to play the game easily without any obstacles. It might be better if Nintendo offers support for Bluetooth controllers that will give an extra mile to the gamers who don’t love taping screens. It is the time to go back in the Mario Kart series where there were only 8 cups. 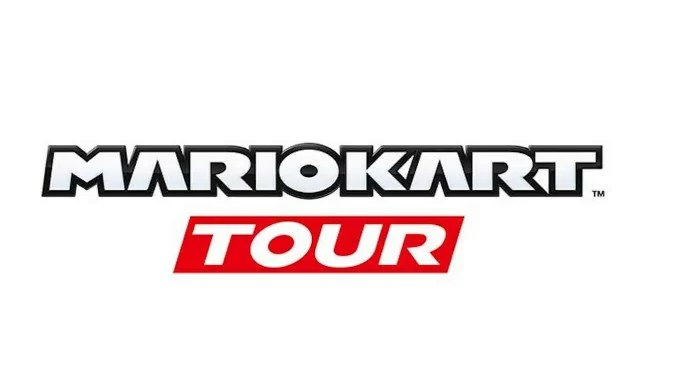 I think everyone is sick of that thing and we hope Nintendo must take 16 cups formula to the Mario Kart Tour. We know Mario Kart on smartphones will more likely be free like other android games from Nintendo. Let us hope that microtransaction we make is the cups unlocked, rather than unlocking carrots and other stuff. Battle mode was really under-rated Mario Kart feature but all changed up on Mario Kart 8 Deluxe. One thing we think that really makes into Mario Kart Tour is the dedicated battle mode just like as we saw in the Deluxe version. Nintendo must include dedicated maps and roads rather than copy and paste from the original Mario Kart 8 battle mode. With the addition of local play between phones, the battle mode can be made absolutely brilliant. One of the great additions from Nintendo into Mario Kart 8 was introducing new characters. One of the things everyone wants to see is the range of new characters in Mario Kart for smartphones. It will be fun to play if we see new characters just like the original Nintendo version. Playing Mario Kart online with friends will make it more fun. We really want competitive online multiplayer mode similar to Mario Kart Wii and Mario Kart 8. With 4G getting better day by day, playing Mario Kart tour online will be a perfect way to experience the game. So these were the 5 things we want to see in Mario Kart for smartphones. What do you think about the features you want in the game? Let me know in the comment section.